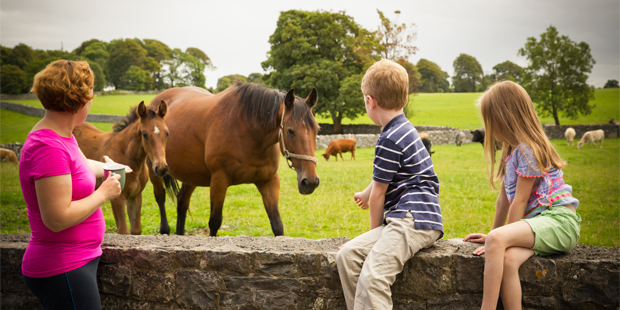 A farmhouse holiday in Ireland is the perfect way to escape from the hustle and bustle of everyday life and to get back to nature. Farmstay B&Bs are located in idyllic countryside locations, where the scenic surroundings and natural beauty will take your breath away. The peace and tranquility, coupled with the outdoor activities that the landscape provides, guarantees the perfect getaway. 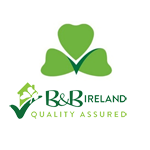 Irish bed and breakfast hosts are renowned for their delicious home cooking and baking skills. 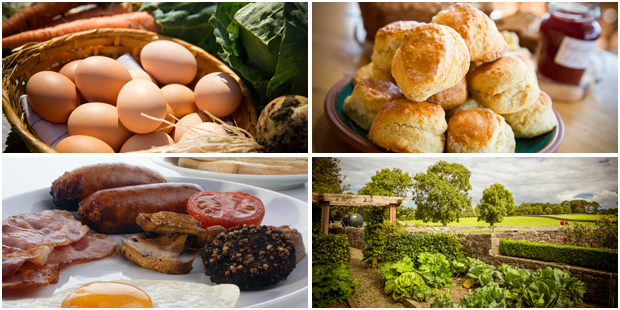 Many farms use fresh ingredients sourced straight from the farm, which really enhances the taste of the already delicious full Irish breakfast and tasty home baked treats. 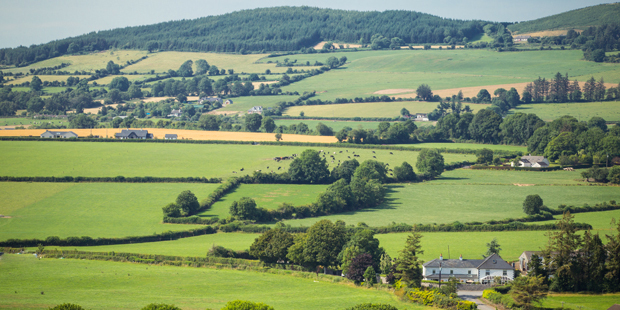 Staying in an Irish Farmhouse B&B gives you the best of both worlds, as you can enjoy the peace and quiet of your countryside setting but can also explore your exciting surroundings and local hidden gems. Your farmstay hosts will be happy to help plan your day’s adventures, as they are experts in what their region has to offer!